Conor lost another friend last year, now he’s on his own. How do you become an adult, in a world that doesn’t seem to let you grow up? A regular on the UK and Ireland circuit, Conor has performed on both RTÉ and BBC’s New Comedy Awards. 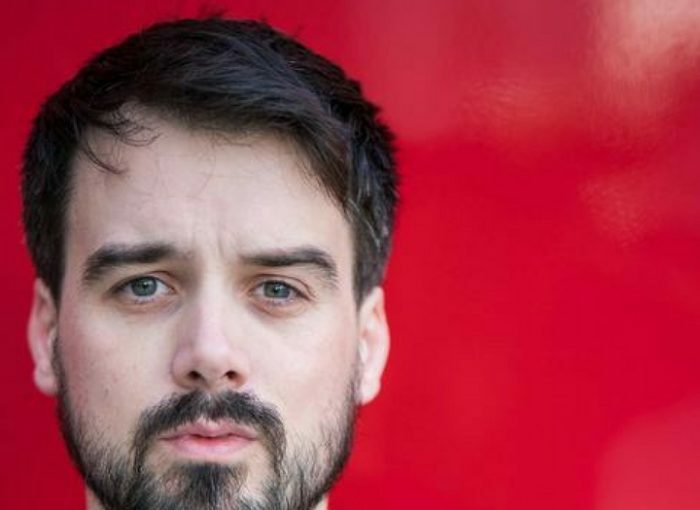 Last year he went to New York as the star of Irish comedy Scratch, which was named one of the Top 12 Short Films of the 2014 Tribeca Film Festival.